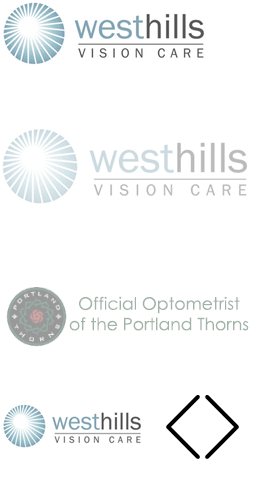 The doctors at West Hills Vision Care are devoted to providing an extensive and complete eye exam and does they do not rush their services. As an optometrist it is important to not only assure the prescription for eye glasses and contact lenses is accurate, but to assure the overall health and visual efficiency of the eye is intact. The eye serves as a window to the overall health of the body. An eye exam often times will provide the initial diagnosis for systemic health concerns, such as high blood pressure, diabetes, elevated cholesterol and multiple sclerosis. Additionally, during an eye exam we are also screening for eye conditions, such as glaucoma, macular degeneration, cataracts, and keratoconus.